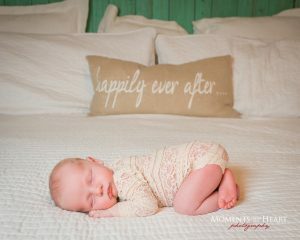 Capturing Austin's Beautiful Bellies and Babies! 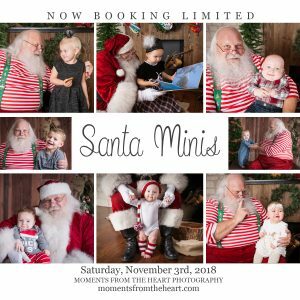 Welcome to Moments from the Heart Photography Studio! I am studio owner and photographer Sandy Allen. I've been capturing the magic of pregnancy and birth, the sweetness and wonder of newborns, and baby's first year for over 10 years in Austin, TX. My custom studio sessions are fun and creative. Your maternity photos will be as unique as your pregnancy. My assistant and I will make sure your newborn photography session is relaxed and unrushed - and each photo you choose precious. End your special first year baby photography with a birthday portrait or messy birthday cake smash. I am available for special, creative pregnancy, newborn, and baby projects. 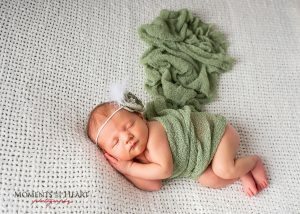 I also provide birth photographer services at Austin-area birthing centers, hospitals, and for home births. 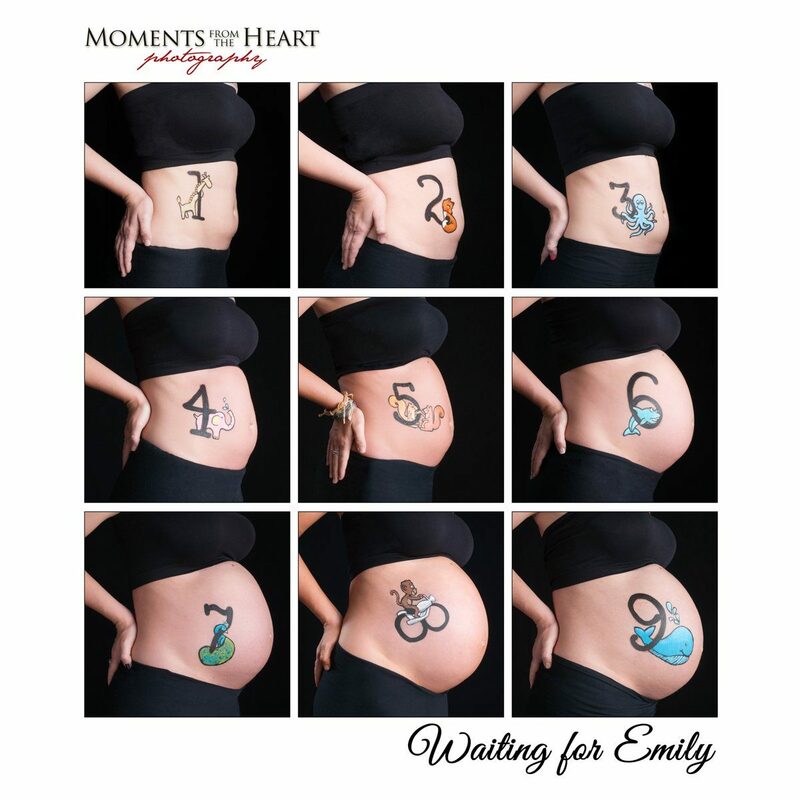 From your beautiful baby belly, the miraculous birth, the images of the newest addition to your family that you can't wait to share, the first incredible year -- these moments are the heart of my professional photography studio. I love what I do, and my passion is creating custom, memorable heirloom portraits for you and your family. 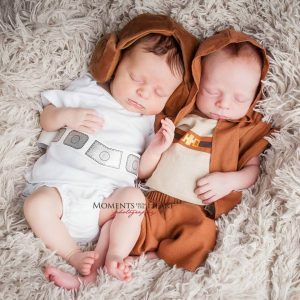 The force is strong in these two… if by force you mean nap-time! Bluebonnets are here, bluebonnets are here! If you would like to book one of our limited sessions please see link for details: BOOK NOW! Even when crying he is still cute! We had a great time doing the Valentine’s mini-sessions. Although not everyone arrived in a Valentine’s mood. 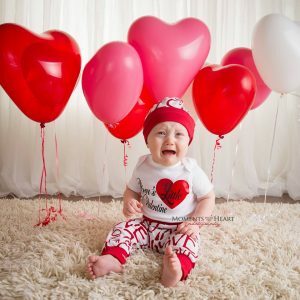 I finally got mom’s little Valentine to smile and cooperate, but this photo just turned out too cute not to share. Here is another recent session favorite of mine. Lace does something so special to a beautiful belly. Thinking about some romantic photos for Valentines? 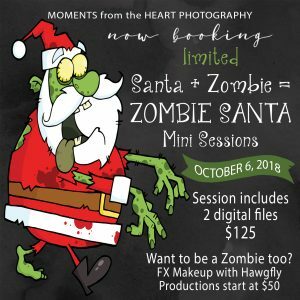 Book now and I’ll help you capture a unique moment that you and your sweetheart will love. With Valentine’s Day around the corner, some of my clients have asked about romantic maternity photos. I’m sharing one of my favorites from a recent session. Thinking about some romantic photos for your sweetheart? 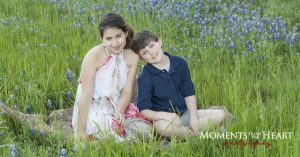 Book now and I’ll help you capture a unique moment that you will both treasure forever.